Hardships caused by China’s global recycling industry disruptions have been particularly acute in small U.S. cities and towns over the past year. But in the face of adversity, a number of them have devised solutions to keep recycling programs alive — at least to some degree. “This is the secret to success, looking at it from a grassroots, community-based level,” said Laura Leebrick, community and governmental affairs manager for Oregon-based Rogue Disposal & Recycling. While the entire North American recycling industry has felt some effects of China’s scrap import bans and restrictions, municipal pain has, for the most part, been realized in the form of increased collecting and processing service fees. Smaller cities, however, are feeling the brunt of the blow — their curbside collection programs have derailed, and some have folded altogether. “Everyone is being impacted — it’s just taking a longer time to affect larger cities…. It’s a trickle-down effect,” explained Harsit Patel, business services manager for Harrisonburg, Virginia’s Department of Public Works. Harrisonburg lost curbside recycling in Feb. 2018 when its contractor, van der Linde Recycling, pulled out due to unfavorable market conditions. The contractor had “hoped for things to turn around, but they never did,” said Patel, adding that Harrisonburg “didn’t have a choice” but to end curbside collection. The changes affect small cities more “because of our limited budgets,” said Brian Steadman, public works superintendent in Milton-Freewater, Oregon. The city was among the first to end curbside recycling early last year when it lost a contractor as a result of market conditions. “Curbside is so costly with just the physical handling of it.… But most of our citizens are very pleased with what we’re offering right now, and it’s working well,” Steadman said. Another reality is that small cities simply don’t have the same volume of recovered material as big cities, making their curbside programs less economically viable. Small cities often lack alternative service options if they lose a recycling contractor, and soaring transportation costs make collecting recyclable materials in spread-out areas a less feasible venture than in large, dense cities. Medford, Oregon was also among the first cities to end traditional single-stream curbside recycling. Medford and neighboring cities are “quite distant from the Portland metro region, which is where recycling processors, the MRFs, are located in the state of Oregon,” said Rogue’s Leebrick. Harrisonburg operated its own curbside program prior to contracting with van der Linde, and Patel noted that at the time, there was “a lot of contamination.” Current markets tolerate less contamination than in the past, and prices rely heavily on material being clean. Therefore, when Harrisonburg lost its curbside service and launched a drop-off program, leaders decided to focus on recycling quality “before we entertain any new options,” said Patel. Milton-Freewater leaders find that the small expense of having a full-time worker assist residents with putting the correct materials in the bins pays off in contamination reduction. “We’re getting very, very minimal contamination because any time our depots are open, they’re manned,” Steadman said. “Our prior contractor would collect anything in a recycling tote and throw it in the back of their rig, which implanted in our citizens’ minds that we took plastic,” said Krista Gannon, Milton-Freewater public works assistant/project aide. 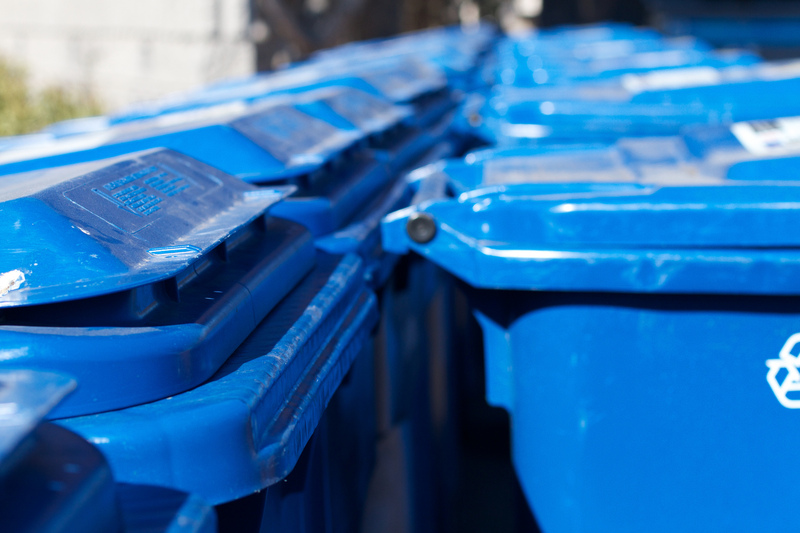 The state of Oregon mandates that all municipalities with a population over 4,000 provide some type of recycling program and requires that certain materials (not including plastic) are recycled. “The last year that our contractor was collecting it, they were actually throwing it away,” Gannon said. 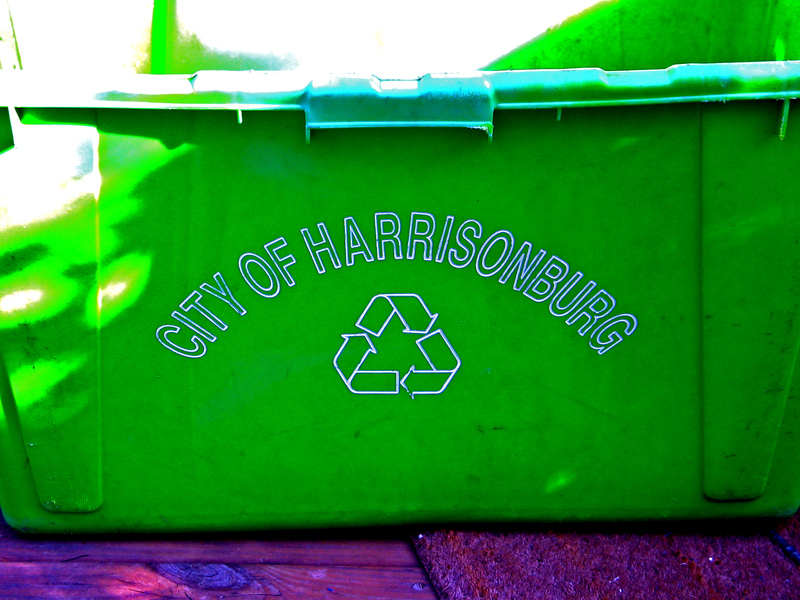 Harrisonburg’s recyclables drop-off program began with one collection point and has since expanded to include a mobile collection event at the weekly downtown farmers market. Keeping some sort of recycling program, as it turns out, wasn’t just a priority for municipal leaders; community members also started stepping up with grassroots efforts to help others recycle under the less convenient conditions. A few groups take recyclables to a depot for neighbors who are unwilling or unable to make the trip. Harrisonburg resident Art Fovargue, who launched a neighborhood network to take residents’ recyclables to the drop-off center, posts notices on social media asking neighbors to bring their recyclables to his home before he goes. Patel also pointed out a community nonprofit’s grassroots collection effort in Harrisonburg. “Their concept is neat because they’re [getting around by] using bicycles. 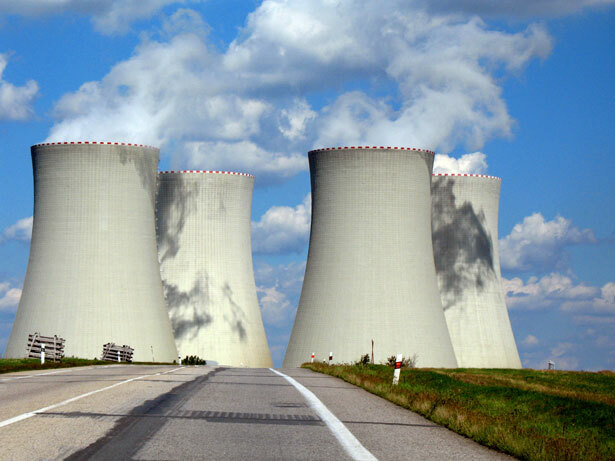 It’s completely zero emissions — the least carbon footprint possible. We [at the city] don’t have a way of doing that,” he said. Residents are also finding ways to adjust to the loss of their curbside program in Milton-Freewater. “The first few weeks or months, we got a lot of complaints. But now … the people who want to recycle are just happy they have a place to go,” said Steadman. Similar to Harrisonburg’s informal community collection networks, “I do think there are probably some neighbors helping each other out like that,” he said. “Yes, that’s whats happening here, too… A lot of people are doing that,” Leebrick affirmed of Medford and neighboring communities. Local businesses are also helping community-wide recycling efforts stay alive, with grocery stores in Medford sponsoring glass recycling drop-off events in their parking lots. “That may not work in urban areas, but in rural areas, everyone goes to the grocery store,” Leebrick said. “For the small towns, if they have a source-separated system in place — where the residents do the labor to separate it — it’s not perfect, but it’s a lot better,” NRRA’s Durfor observed. 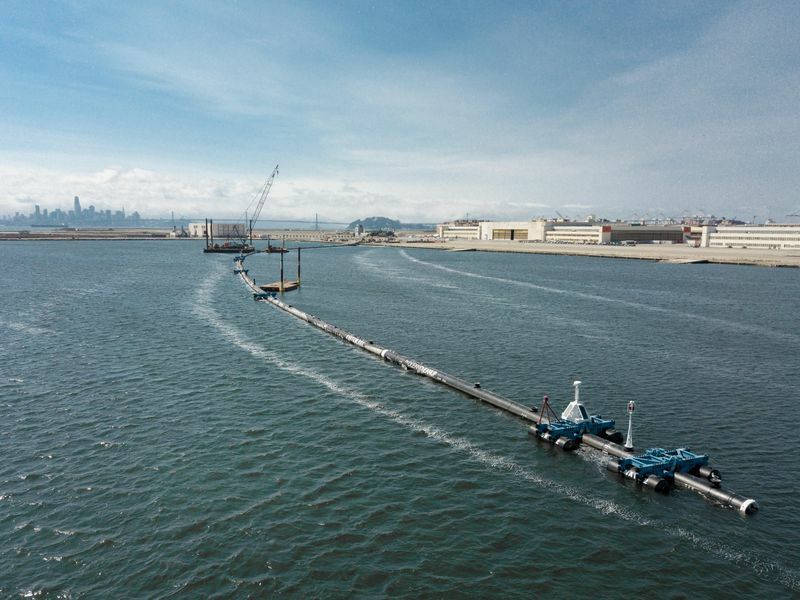 For example, Rogue’s scaled-back commingled collection system, which emphasizes contamination removal, is viewed as a success, considering processors “have been accepting 100% of our material,” Leebrick said.